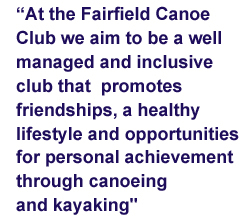 Fairfield Canoe Club is a dynamic club on the banks of the Yarra River with a friendly club culture and rich history that spans nearly 100 years. The club offers a successful four-week beginner course, regular training sessions, coaching, weekly e-News bulletin, access to a fleet of beginner and intermediate club-owned boats and allocated storage racks for private boats. Members can simply enjoy the use of club facilities or participate in training, events and social occasions such as BBQs, movie-fundraisers and our annual awards night. 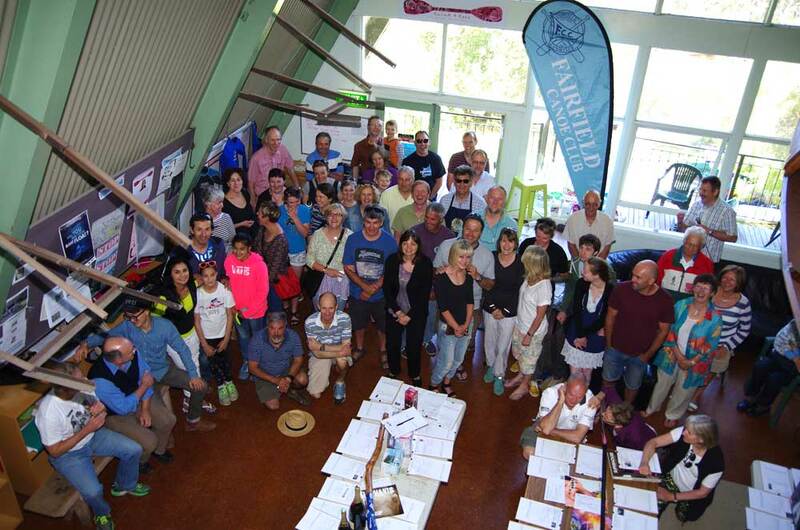 Club members have triumphed at state, national, international and Olympic levels of competition in the sports of canoeing and kayaking and hold records in the famous long-distance event the Murray River Marathon. Club members participate in marathon kayaking, sprint events, canoe polo, dragon boating and a huge range of related sports. Club members in the clubhouse. The Club offers paddlers of all abilities an opportunity to enjoy kayaking for recreation or competition in a relaxed environment. As one of the oldest continuing canoe clubs in Australia, the club has withstood the test of time to become the thriving place it is today. Great people, awesome location, wonderful facilities, making wonderful memories - Peter Niemandt, club member.